Because it's never too late to become an influencer, John Mayer appears to be leaving behind his career in music for something a little different: the beauty industry. 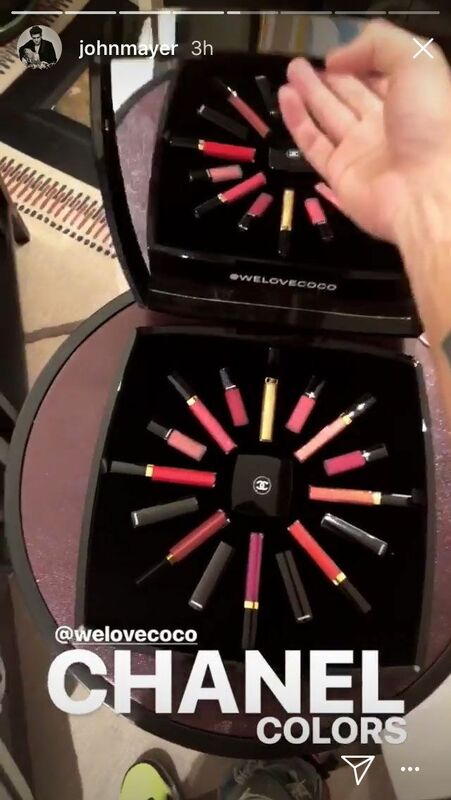 Mayer seems to be on the mailing list for some pretty coveted brands, likely as the result of his smokey eye tutorial posted to his Instagram story. 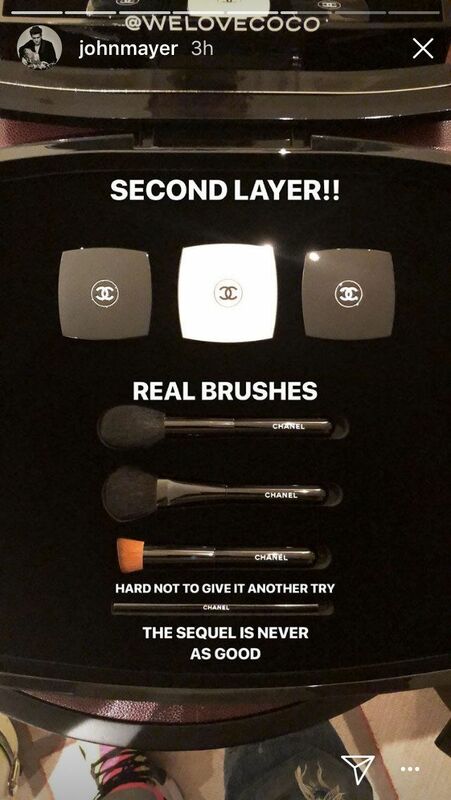 Now, the singer has been sent a gift cosmetics aficionados can only dream of: a full Chanel beauty kit, including four compacts, four brushes, as well as 16 lipsticks and glosses. 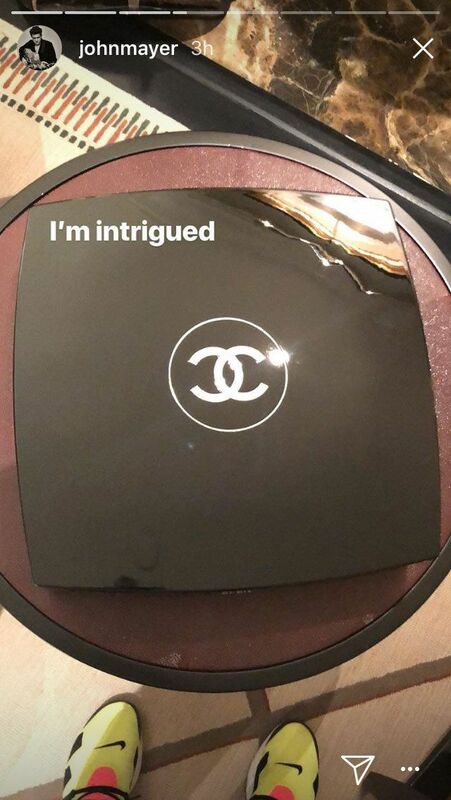 Mayer went through the entire unpackaging process for followers, tagging Chanel all the way (like any good beauty guru should), before the final reveal. What will he do with these products? One can't help but wonder. 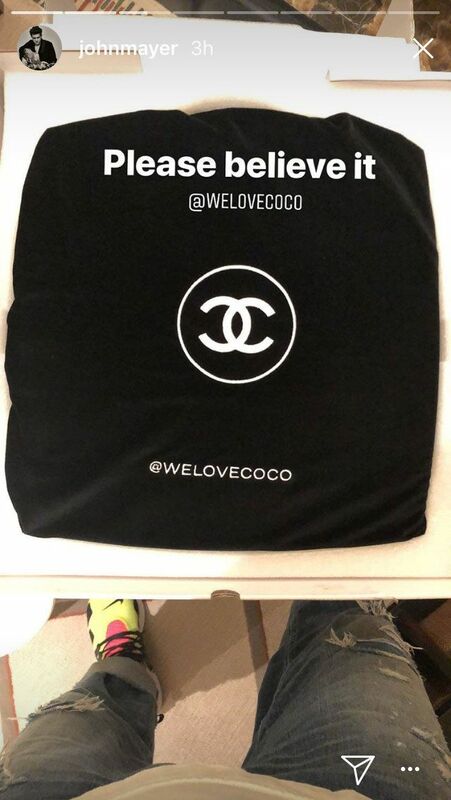 Will we see a "haul" video from Mayer soon? It's difficult to tell, maybe he will re-gift to his plethora of exes.